WIPL-D’s origins are strongly bonded to the University and the company deeply and honestly values and highly respects the connection with academia. Hence, a very affordable University program allowing both, teachers and students worldwide to use the software for free for educational purposes, is put in place. For more details about our University program, please contact our Sales department. 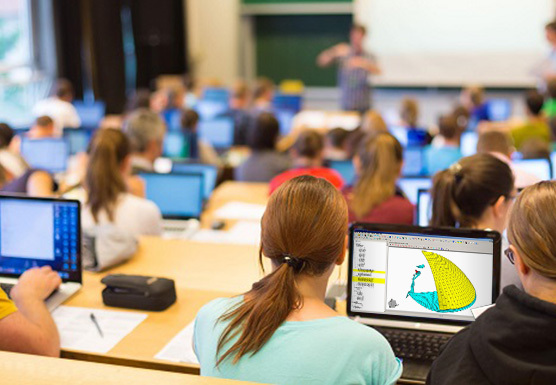 A lot of useful materials suitable for University courses and learning the basics of the software are available for download – please check our Support/Download section. 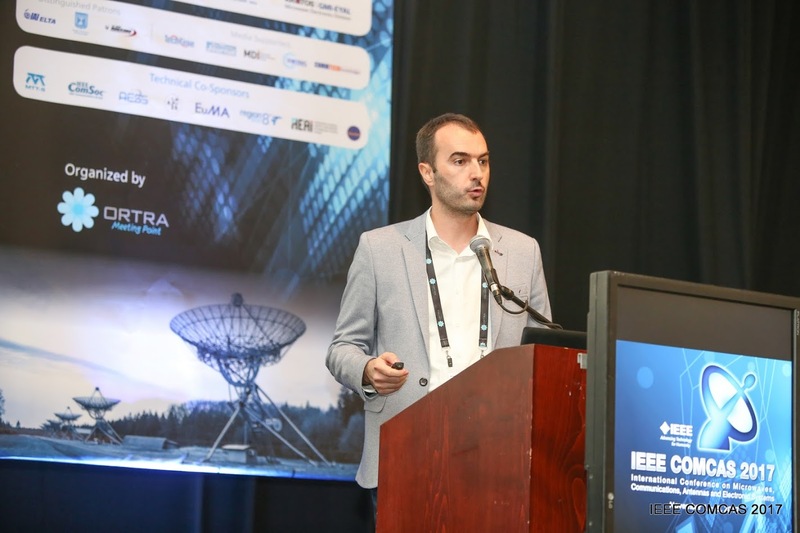 Each year, our team along with our respective users contribute to the global research community by participating in numerous IEEE conferences and publishing the papers in highly rated journals and transactions. Over the years, WIPL-D company has been successfully collaborating with School of Electrical Engineering, University of Belgrade, on several projects granted by the Serbian Ministry of Education, Science and Technological Development. Department of Microwave technology uses WIPL-D software as the main EM simulation tool on several courses spanning bachelor, master and PhD level studies. Finally, all WIPL-D employees are former graduates of School of Electrical Engineering, University of Belgrade, most of them from the Department of Microwave Technology.